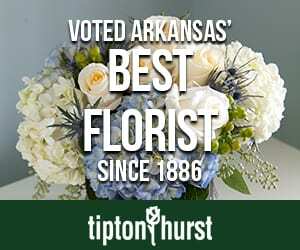 This spring, Tipton & Hurst launched a bridal registry program at its Heights location in Little Rock. According to bridal registry consultant Grace Hoffman, the store has expanded its gifts and entertaining pieces to include china, crystal, and flatware, including popular lines Juliska, Casafina, Anna Weatherley, Skyros, Vietri, and Pickard. “We have added lots of accessories and bridal gifts in the store, and we are developing our online registry now,” Grace says. This is a natural addition for Tipton & Hurst, which opened in 1886 and has long provided wedding floral design for brides. Find out more about Tipton & Hurst’s bridal registry at tiptonhurst.com. 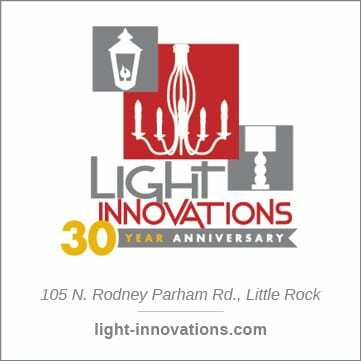 This post originally appeared in the June 2018 issue of At Home in Arkansas.